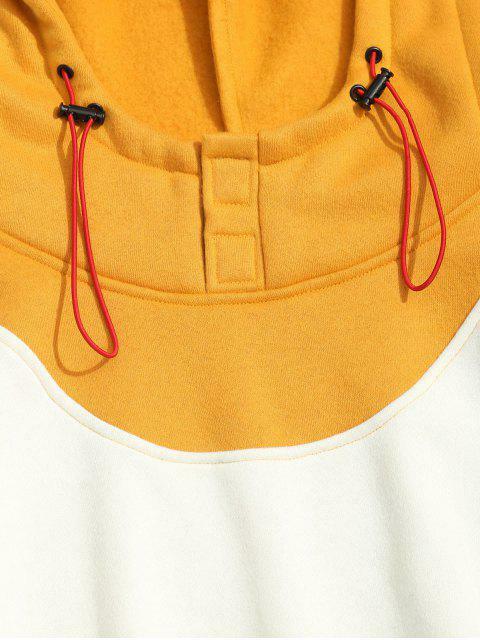 [41% OFF] 2019 Fleeced Color Block Hoodie In WHITE | ZAFUL .. 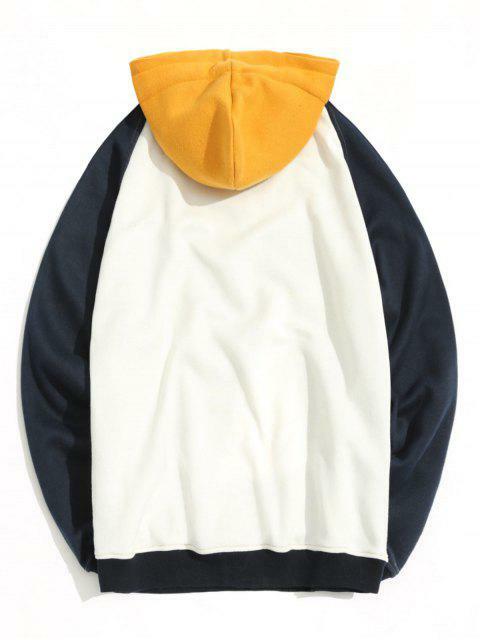 Fashion and popular men hoodie in a fleece lining, the whole garment features a color block construction, fashionable cap design with a stick closure collar. 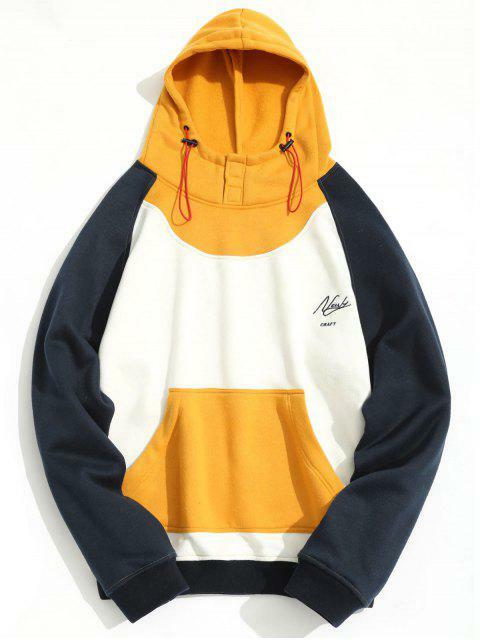 A perfect men hoodie.